Becky Bell, AIA, has joined Canin Associates’ Architectural Studio as Studio Manager and Senior Project Manager. 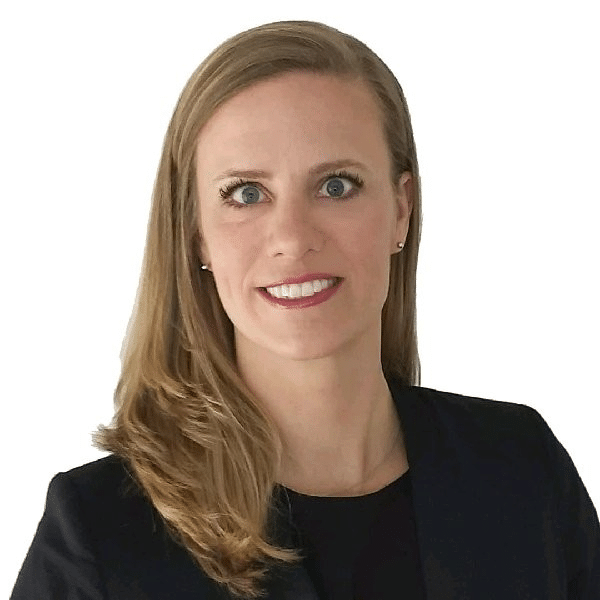 Ms. Bell is a licensed Florida architect with over 14 years’ experience in commercial and residential architecture, responsible for design and production of architectural construction documents and project management. The Studio team will continue to refine our project delivery system and high level of client responsiveness. Her expertise will greatly enhance our practice and interest in developing state of the art mixed use development typologies. Canin Associates is an interdisciplinary design firm of idea-based and forward-thinking professionals who are committed to the craft of placemaking. For over 38 years, we have been dedicated to creating vibrant communities that are attractive and enjoyable places to live, work, play, or visit. Our URBAN PLANNING, LANDSCAPE ARCHITECTURE, and ARCHITECTURE studios focus on designing new towns, villages, town centers, mixed-use developments, resorts, and housing developments. Ms. Bell can be reached at Bbell@canin.com.